Journalistic Skepticism Entertainment in droves. 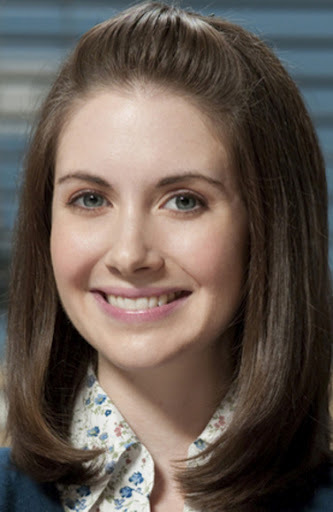 #1: Allison Brie, Community – Though its fate is still in question at this point, Community had something of a breath of fresh air this season. What started out as an entertaining enough addition to the stellar NBC Thursday lineup has since turned into a reliably funny and smart ode to the ridiculousness of television and movies. And thanks to the plucky, good-natured comedic timing of my winner this year, the cast is in good hands. I will admit that a huge part of this victory was the amazing Christmas episode that showcased her great sense of humor. Seriously. Watch it and you’ll understand. It also doesn’t hurt that she’s been awfully fun as the endlessly perky wife Trudie in Mad Men and probably the best part of this year’s Scream 4. #2: Jessica Lange, American Horror Story – Since her heyday in the ’80s, she certainly hasn’t had the proper big-screen treatment. 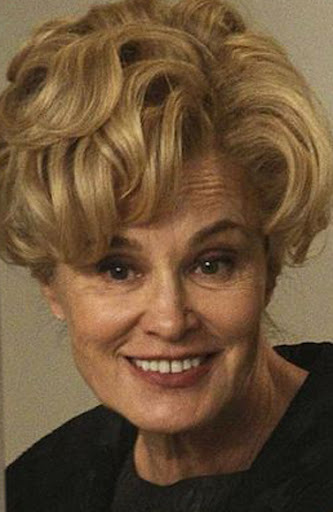 But Jessica Lange has clearly found her niche in television, from Grey Gardens to this, a gem of a role. Sure, it wasn’t perfect by any means, but Lange was clearly the standout. She’s devilish, hammy, and gloriously evil as the conniving vixen next door. She falls so naturally into the role it feels like a much-deserved career continuation. #4: Sofia Vergara, Modern Family – With one of the most skilled casts on television, it’s difficult to stand out. But Vergara has no trouble. Sure, her comedic choices can be broad, but she’s completely believable as the thick-accented, highly opinionated Gloria. From her relationship with her singular son Manny to her interactions with stepson-in-law Cam (I always enjoy their duo episodes! ), I think Sofia is more aware of how funny she is than she’s given credit for. 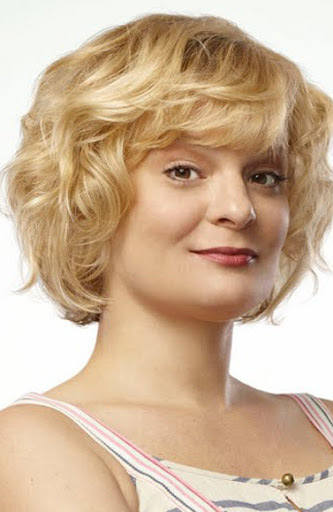 #5: Martha Plimpton, Raising Hope – First off, why aren’t people watching this show? The premise may be simplistic – white trash family takes care of unexpected bundle of joy – but the ensemble is incredible and the writing is uproarious. And as the matriarch of the ship, Plimpton is totally believable in her goofball Virginia Chance role, despite playing nerds and know-it-alls in the past. So let’s all go queue season one and check back in later – it’s worth it. #6: Julie Bowen, Modern Family – She probably has the most thankless role in the bunch. She’s the fun-hating stay-at-home mom who keeps the ship running. Yet, there’s more to Claire Dunphy. It takes a special kind of woman to put up with a flaky, hammy husband and at least two head-in-the-clouds children. And if you’ve ever witnessed an episode in which Claire cuts loose and kicks a few back, you’ll see just how great Bowen can play drunk. #7: Gillian Jacobs, Community – After an adequate first season that kept me interested enough, I didn’t expect Community to make such strides in the two seasons since. And no one has grown in my estimation more than Britta Perry herself, Gillian Jacobs. Once the most throwaway part of the study group ensemble, she’s become the pretty hilarious wannabe-crunchy-granola punching bag – and she’s never been better. Brie may get the overt laughs, but Jacobs gets the sneakily brilliant moments. #8: Rashida Jones, Parks and Recreation – One half of television’s best friendship, Anne Perkins could easily be just a pretty face who sets up jokes. But instead she makes her undying gal-pal relationship with Amy Poehler’s Leslie Knope genuine and totally buyable. 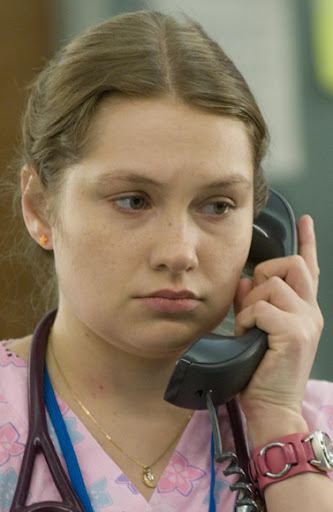 Jones’s refreshing performance has kept pace with her more outlandish co-stars, and her struggles with singledom (as well as a confusing relationship with Rob Lowe’s Chris Traeger) has given her lots of great material in 2011. #9: Archie Panjabi, The Good Wife – What’s an actor without some great words to perform? 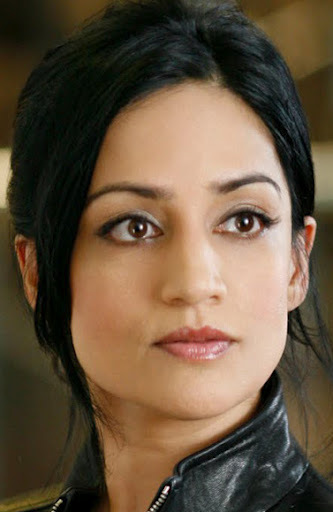 Well Archie Panjabi certainly makes good use of the expertly written Good Wife, particularly her ability to keep her low-key and mysterious Kalinda Sharma so riveting through some dramatic character changes. Plus she’s pretty good with a baseball bat. #10: Mayim Bialik, The Big Bang Theory – Sure, many won’t agree with me that Big Bang‘s new direction in the past season or so has been a good move, but I simply don’t care. Introducing Amy and Bernadette as regulars reinvigorated a series that could’ve floundered; plus it gave Kaley Cuoco more to do. 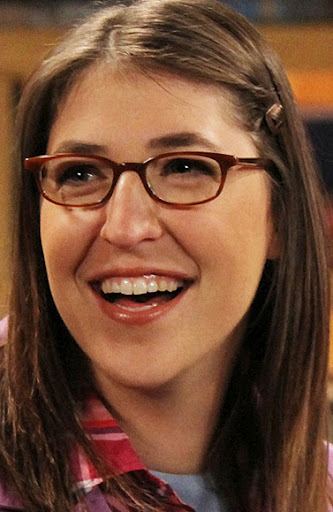 But the big win in bringing on the ladies was the hilarious character of Amy Farrah Fowler. The former Blossom perfectly blends into the geeky group with her social awkwardness, blunt opinions, and bizarre, and thus hilarious, obsession with “BFF” Penny.